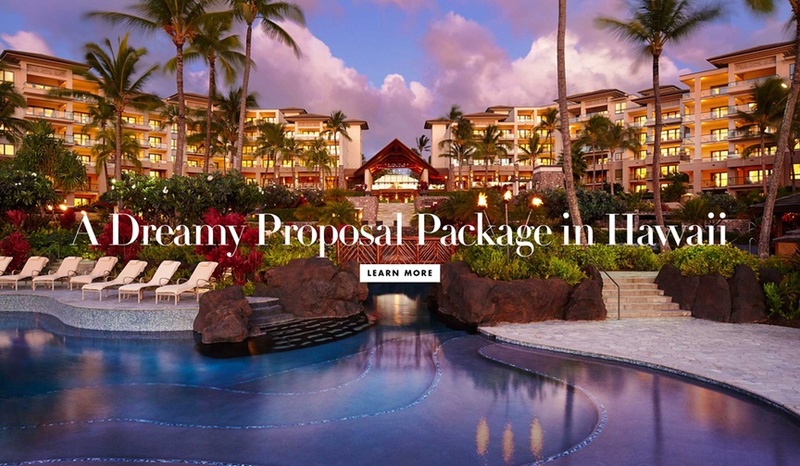 Kick off the new year by getting engaged at Montage Kapalua Bay on the island of Maui. 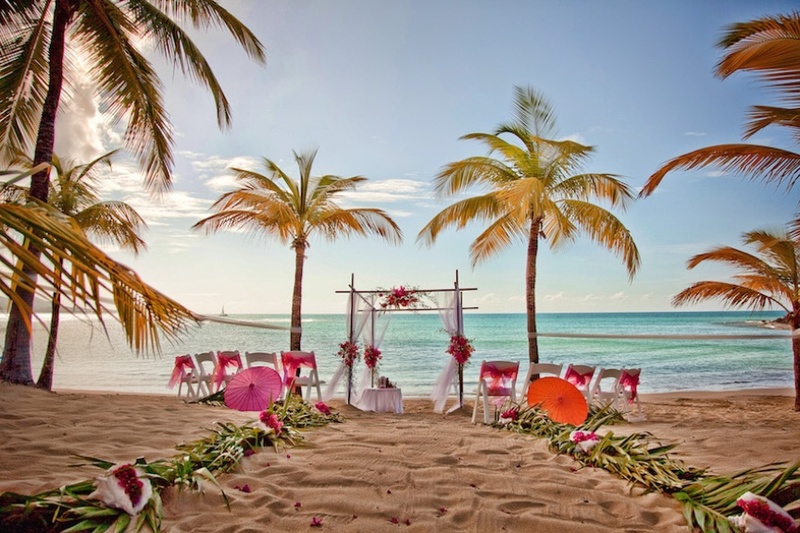 For brides and grooms desiring a wedding by the beach, this oceanfront property is a must. 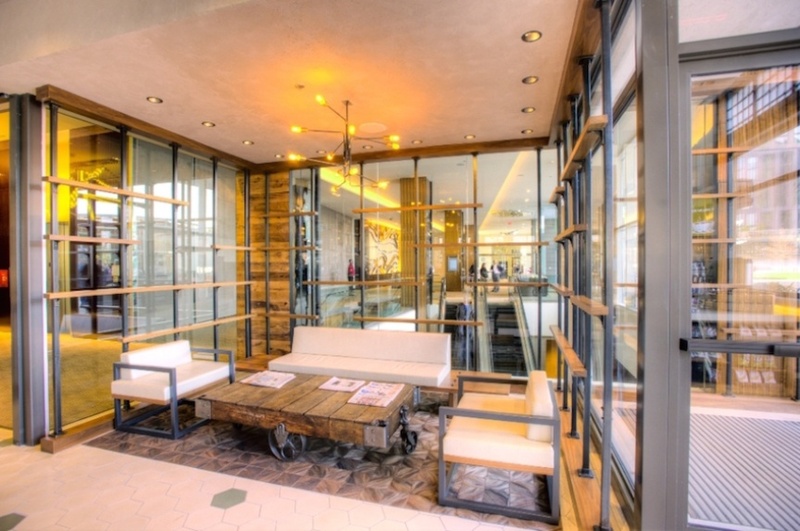 Discover wedding spaces at a new, modern luxury venue in Tysons Corner. 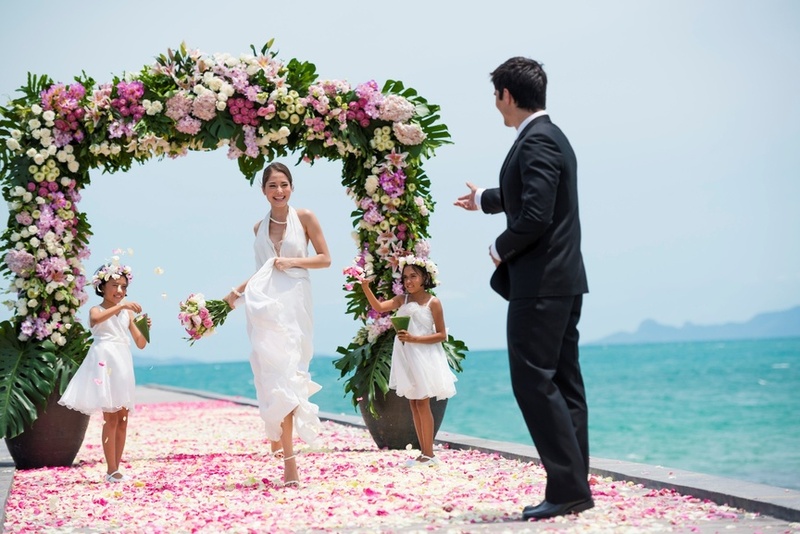 Host an intimate wedding ceremony at a luxury island retreat. 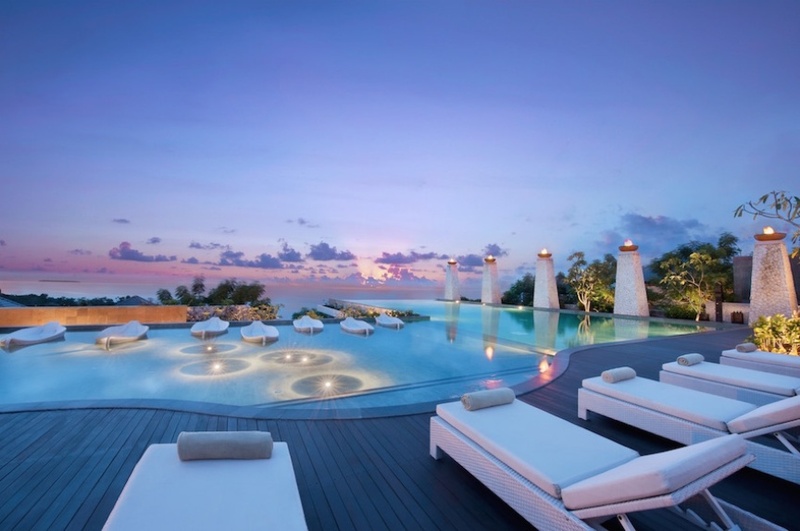 From baby elephant escorts to a Thai drum parade, learn more about this unique package. 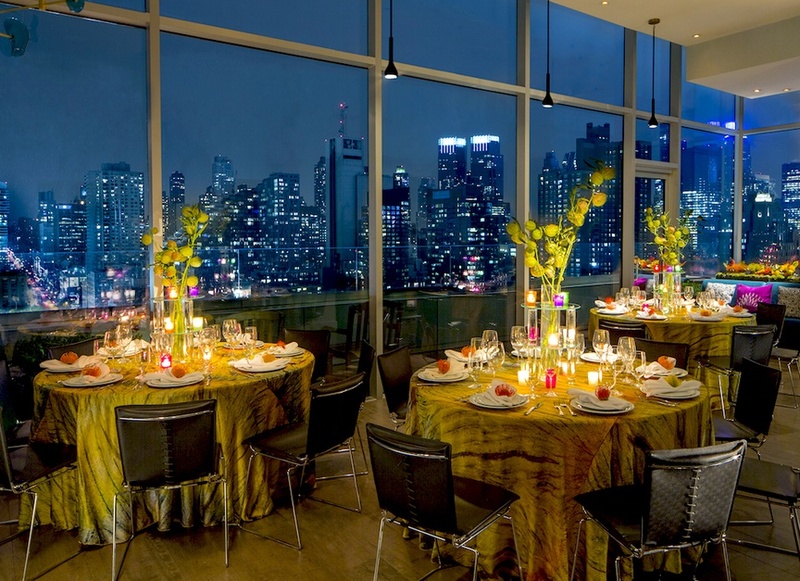 Experience an intimate wedding in a penthouse suite above Manhattan's skyline. Choose from a variety of packages on the island of St. Croix! 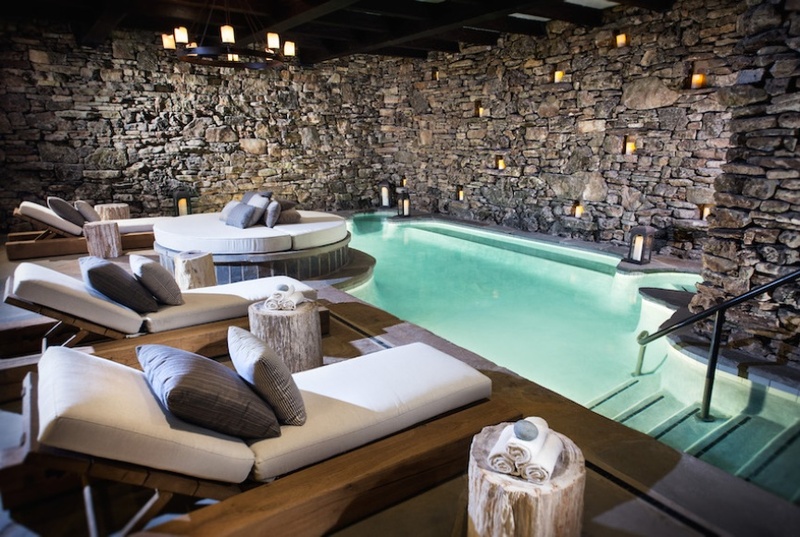 Enjoy relaxing treatments in a private bridal suite at a brand-new spa with your bridal party. 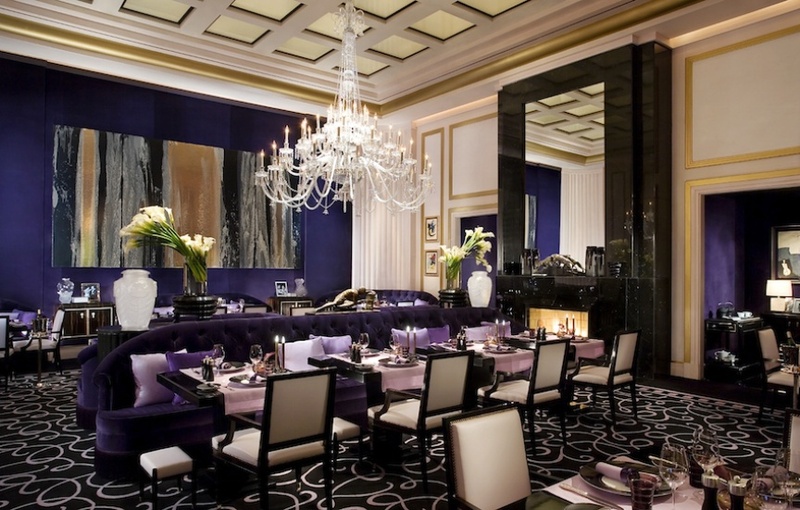 Say "I do" at Las Vegas' only AAA Five Diamond and Michelin three-star restaurant. 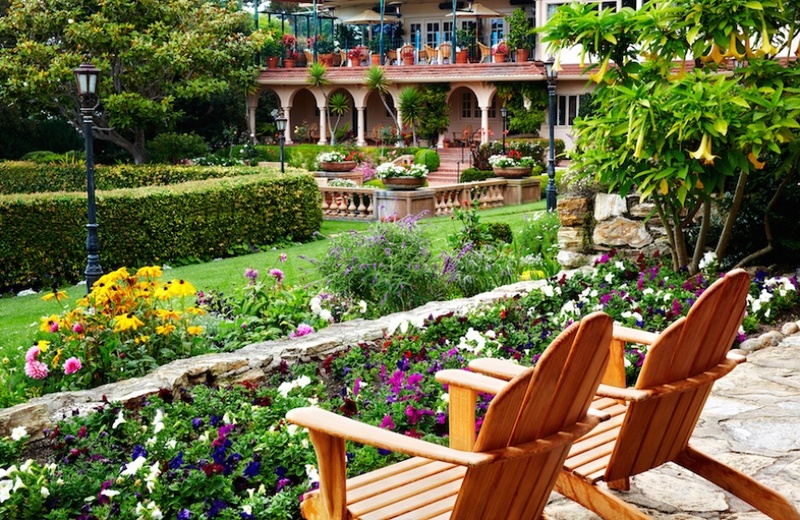 Perfect for wedding groups, La Playa Carmel is celebrating their 110th anniversary with a buy-out package.